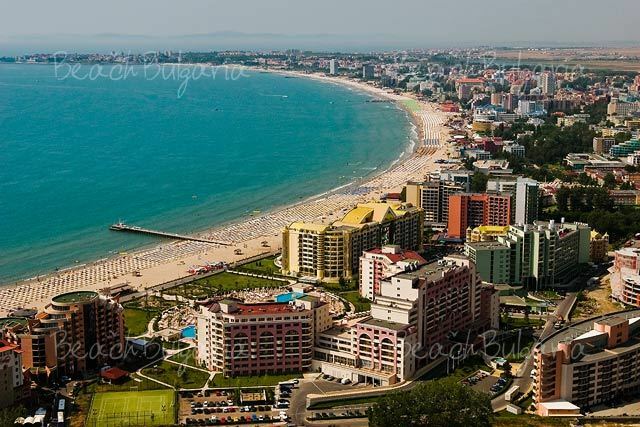 All beach summer resorts in Bulgaria. 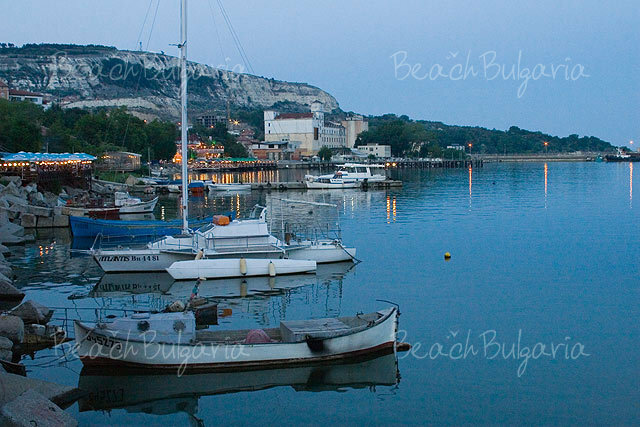 Black sea destinations for summer holiday in Bulgaria. 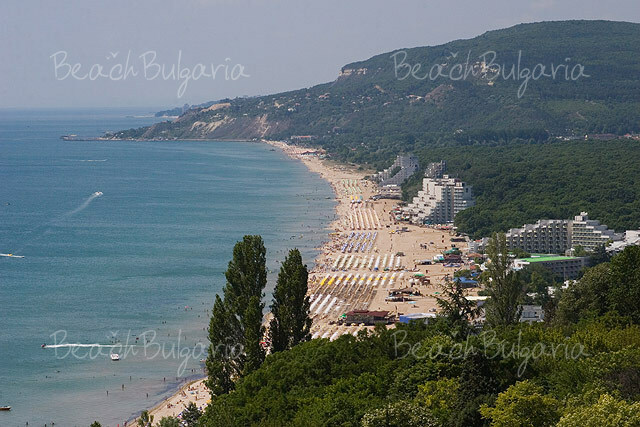 Beach destinations travel guide to Bulgaria. Bulgaria is famous for its nice sandy beaches, which can vary from lively and sports-facilitated beach stripes to calm and beautiful campsites. The seaside resorts in Bulgaria offer bright sun, the endless stripes of fine golden sand and beautiful bays with transparent waters. Some offer all possible tourist services, others are natural paradises away from the crowds. 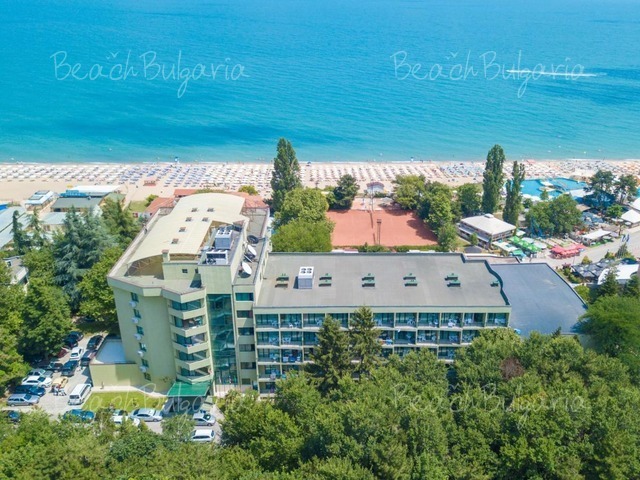 Discover unforgettable vacations and experience memorable summer getaways at the beach resorts in Bulgaria. 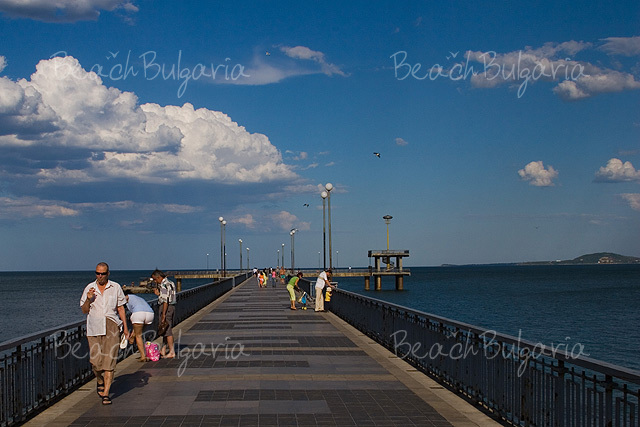 Find great beach vacation ideas and travel inspiration for the beach destinations in Bulgaria. 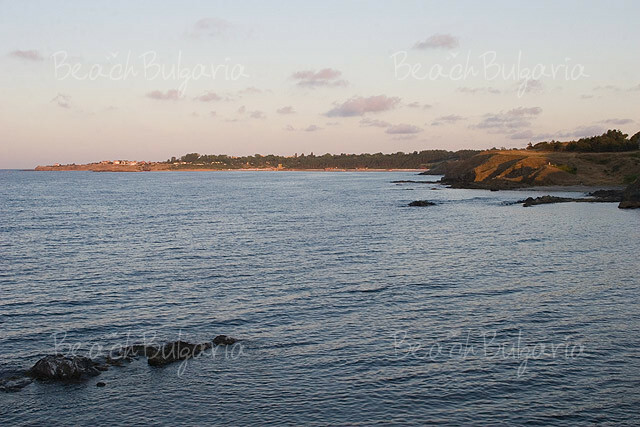 BeachBulgaria is your source for the web's best reviews and travel articles about the Black sea coastline.